Deciding on just how to invest your hard-earned money can be scary and difficult. This is why at some point in your life you need to seek the expertise of a financial advisor. What Is a Fin​​​​​ancial Advisor? A financial advisor will offer you financial advice so you do not make mistakes and end up losing the money you worked so diligently to earn. Plus, his or her advice will help put your money to work earning even more money for you. Choosing a financial advisor, however, is difficult. That's because there are fraudulent individuals out there who claim they will provide sound financial advice to you, but it's only a guise so they can rip you off. It is in your best interest to hire a good, qualified financial advisor. So how do you know a financial advisor is the right one for you? This article highlights what financial advisors do, what the upside is of finding a good money expert and just what tips will help you find the best. Financial advisors are professionals who suggest and render financial services to customers based on their individual monetary situations. Your financial advisor is your planning partner who will help you manage your finances and work with you toward a long-range goal. For example, you may want to send your child to a private university or buy a vacation home in 6-7 years. You will need an expert to help accomplish such feats. You and your advisor work together closely to make the best financial decisions possible. Both of you will touch on many topics, such as the amount of income you need to save, the banking accounts you will need established and the insurance policies you should have. You can also cover tax planning and estate topics. Your advisor will educate you on what you need to understand in order to meet your future goals. That education will include detailed help with financial topics and your specific financial situation. Your advisor may begin with the basics, such as saving and budgeting. However, as you learn more, he or she will help you understand the more complex issues, such as investments, taxes and other sensitive matters. In most instances, the financial advisory process starts with a basic evaluation of your financial health. Of course, it is impossible to predict the future, but it makes it even more difficult to plan if you don't know where you stand today. Typically, your advisor will ask that you to fill out a questionnaire so he or she understands your financial situation. Questions included on that questionnaire will give your advisor a perfect understanding of your situation. The more truthful you are with your advisor, the better off you'll be in the long run. Never overlook any vital information. There are two types of financial advisors: independent advisors and restricted advisors. Restricted advisors specialize in a specific advisory area, such as investments, which implies that they only recommend financial services from a certain number of providers. Independent advisors specialize in more than one advisory area, which means they can recommend products from across the whole market. If your advisor is certified, then that means he or she has the expertise and qualifications to obtain certification. To get certified, one should have completed studies and gained experience through practice. A good advisor can do all the hard work and legwork for you. Researching can take a significant amount of time and effort, and if you do not know what you are researching, then it is impossible to settle on the best investment opportunity. Hiring an advisor saves you all this trouble, plus you get to settle on the best financial decision. Advisors understand the complex financial products and services in the industry. That knowledge will benefit you greatly. The advisor has access to financial products only available through intermediaries instead of directly from providers. You also stand to settle on the best product available. Advisors will provide you with a range of solutions tailored toward your specific financial circumstances. If you hire an advisor, then you are protected if anything goes wrong. Although you cannot complain if the investment doesn’t perform as you had hoped, you can complain to the authorities if an advisor gives you a bad service or misleading information. The best way of finding the best independent financial advisor (IFA) is through personal recommendations. You may also use online services to help you find the best IFA. VouchedFor services is a website that lets you find an IFA near you with a quick search of its database. It also rates the IFAs based on genuine client reviews. Before doing any business with an IFA, check his or her authorization. Financial services are authorized by the Financial Conduct Authority (FCA). Check whether the advisor is authorized by searching the FCA register. IFAs need several qualifications to practice with competence. The industry standards are ever-changing, but is best you do business with an IFA with a diploma in financial planning (DipPFS), which is formerly known as the Advanced Financial Planning Certificate (AFPC). You should also consider an IFA with a chartered status with the Chartered Insurance Institute (CII) or Certified Financial Planner (CFP). Qualifications are important, yes, but you also need to select someone with experience. It is recommended that you opt for someone with the average IFA age of 58. However, don’t rule out younger IFAs entering the industry as they have raised the benchmark for professionalism with adequate qualifications. Ask to speak to existing clients of the IFA. This allows you to get an idea of the type of services the IFA has provided previously. It is important to talk to clients to know the type of service you will receive. Ask the IFA about his or her existing client portfolio. It is recommended you go for an IFA with a large portfolio of existing clients. A larger number of clients reassures you that the advisor is a tried-and-true quality provider. You should also go for an IFA with a client portfolio with needs similar to yours. Choose an IFA who is near you, since he or she will be performing business transactions on your behalf. Trust is a vital resource when selecting the best IFA. It is important to trust the IFA and build a rapport, which is key in the advisory process. If you do not feel comfortable when discussing the financial situation you’re in or even when discussing finances in general, then it is best you go for another IFA with whom you can be at ease. It doesn’t matter the area you need help in. You might need independent pension advice, inheritance tax advice, mortgage advice, or even investment advice, but ensure the IFA’s level of expertise and qualifications mirror the area in which you're looking for help. Note that most IFAs specialize or offer restricted financial advice. Get a clear understanding of how and how much you will be charged for the IFA's services. Also, know the offered payment options. If he or she is paid via commission from specific products such as insurance or mortgages that they sell, ensure you fully understand how this works. It doesn’t matter what you are told, rather whether you will foot on the bill. Some IFAs offer an initial meeting with fees reflecting whether you will act upon the recommendation. Not all IFA professionals are independent. Some work with building societies and banks. This implies that they will sell only their own products, which may be inferior compared to rival products. We recommend that you do not consider advice from a building society or bank. Find out whether the services offered are what you expect. Consider factors such as how often you will schedule meetings for a financial review or valuations. Ensure that those meetings do not tamper with your schedule. Hiring financial advisors is an essential step on the road to achieving one's long-term dreams. 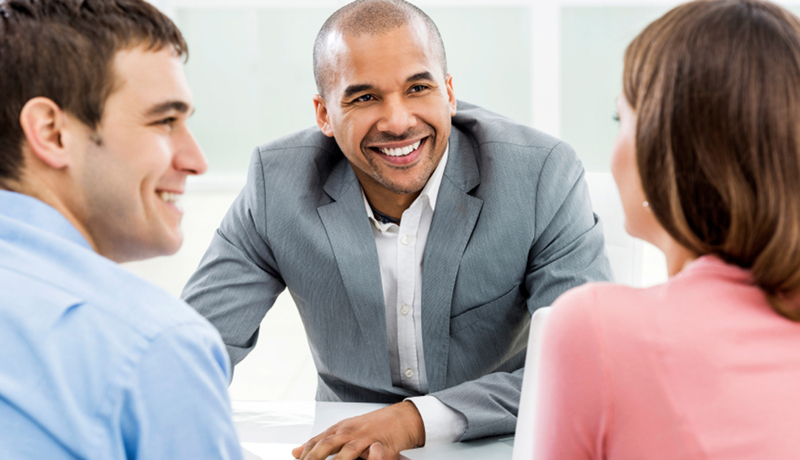 Advisors provide financial advice based on a client’s current and evolving monetary situation. You will work together with your advisor to make financial decisions that are in your best interest. And, the advisor will educate you so you can understand more fully how to meet your individual goals. 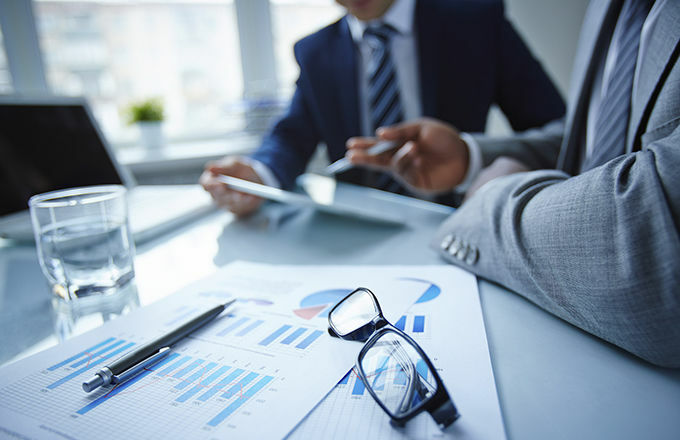 While restricted advisors specialize in a specific advisory area, independent financial advisors, or IFAs, specialize in more than one advisory area and can recommend financial products from across the entire market. Consider hiring a certified IFA because he or she will give you the best advice based on their extensive industry knowledge. And IFA will help you settle on the best product in the market and get you set up with suitable solutions with the end-goal always in mind.